It is International Women's Day today, an event that celebrates women's achievements, whilst also focusing on equality and other issues. As a gaming blog, it may not really suit the theme here to tackle equality/feminism and other female-related issues, so instead, I have chosen to celebrate my favourite female game character, Lara Croft. 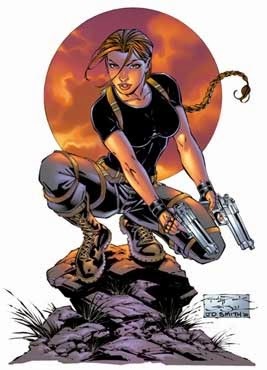 Since making her debut in 1996's Tomb Raider, Lara has gone through an evolution over time, picking up fans along the way who fell in love with her character. Back in 1996, there weren't that many leading ladies in games, or at least, only a select few that didn't all make the "iconic" female character lists compiled today. Lara was one of the few that has gone from strength to strength. People loved her courage, strength, intelligence and bravery. Those of us who enjoyed each game (for me, I can give or take Angel of Darkness, sorry! ), liked traversing with Ms. Croft through her various archaeological adventures. Then something changed. The Tomb Raider series, as well loved as it was, started to get a little stale. Thankfully, Crystal Dynamic's 2013 Tomb Raider reboot really helped to put Lara back on her "kick-arse heroine" pedestal that she had claimed many times before. This is where I really fell in love with the character of Lara. Sure, I liked her previous games, but there was something about the new Tomb Raider that revived all that for me. 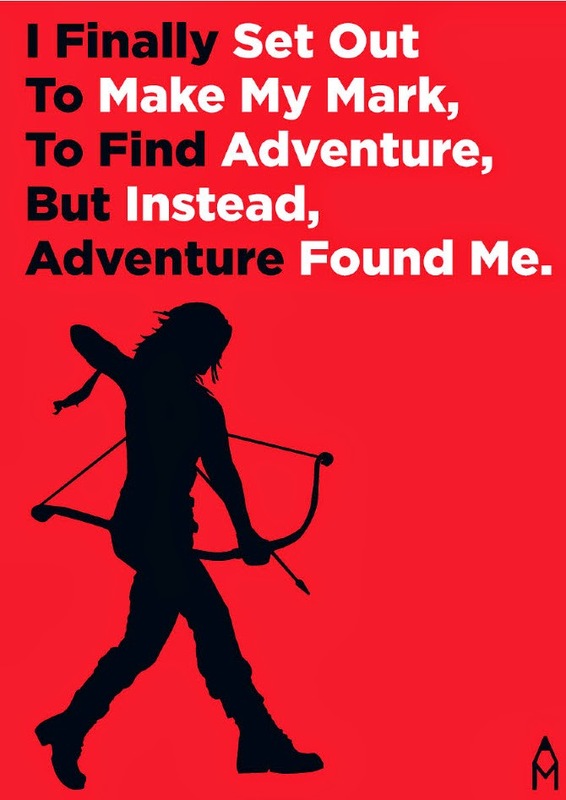 Maybe it was the refreshing gameplay, or the brand new Lara, the one who exclaims that she "hates tombs" and isn't experienced in the whole realm of adventuring, somersaults and gun fights. There is no denying that Lara is a strong, independent and loveable heroine, who deserves a little bit of bigging up every so often. With Rise of the Tomb Raider dropping soon, I get the feeling that we'll be loving this veteran character even more. Who are your favourite gaming women?